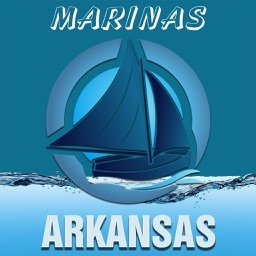 Get the Waterway Guide Marina App FREE. 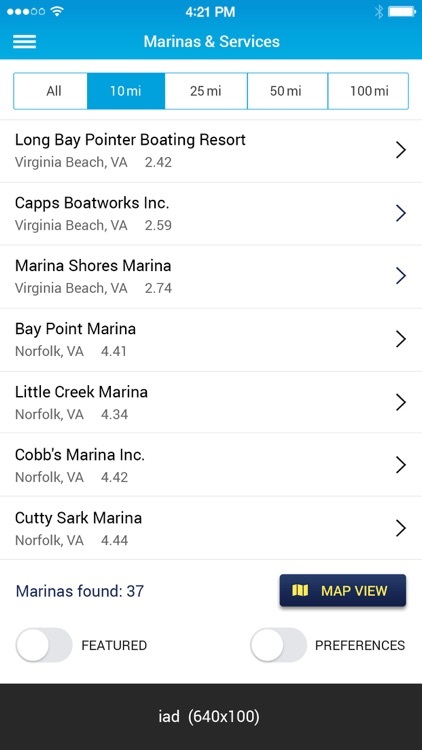 The easy-to-use app includes detailed listings for over 3700 marinas and boatyards. Coverage from the Bahamas to Maine and the Great Lakes to the Texas Gulf Coast. 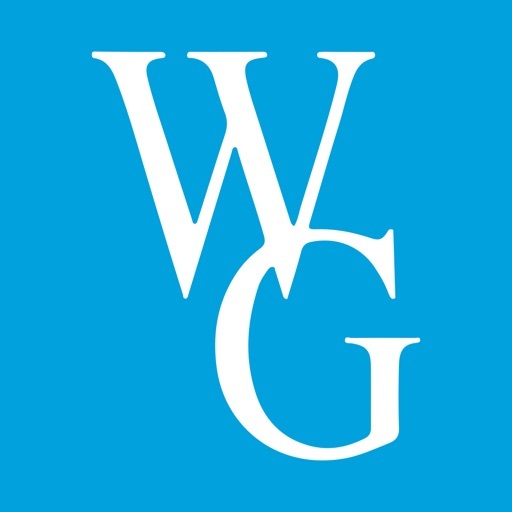 Waterway Guide has been the cruising authority since 1947 and maintains hundreds of data points provided by our marina partners. The Marina App gives you all the information you need to make a decision about where to stay while on the water. 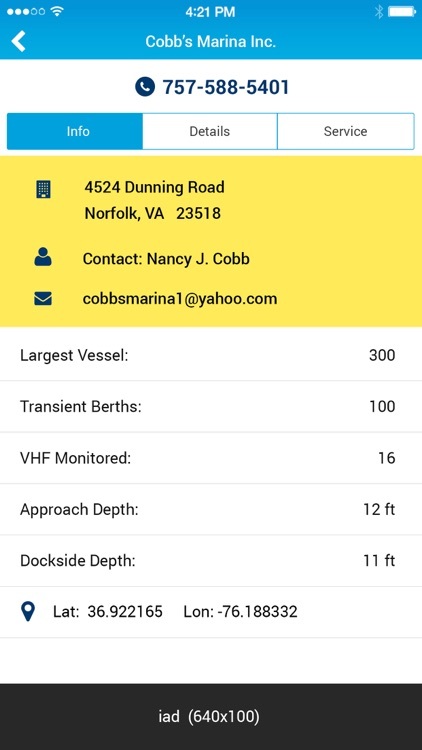 This is a must-have reference for both weekend boaters and long-term cruisers. Click on a listing to discover specific information, details and services. 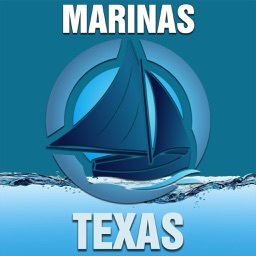 Our Featured Marinas also provide photos to assist with approach and docking. 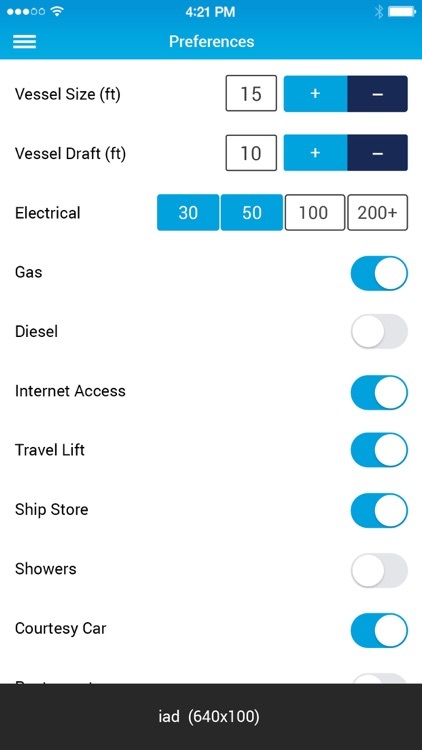 Set and save your preferences so you can choose the facility that best suits your need. Always travel with your pet? Need a wide slip to accommodate both hulls? Need to haul out to get some work done? 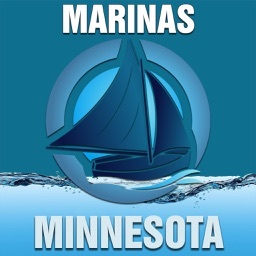 Show only those marinas. See at a glance contact information for all marinas and boatyards in the database or choose from 10 to 100 miles out. 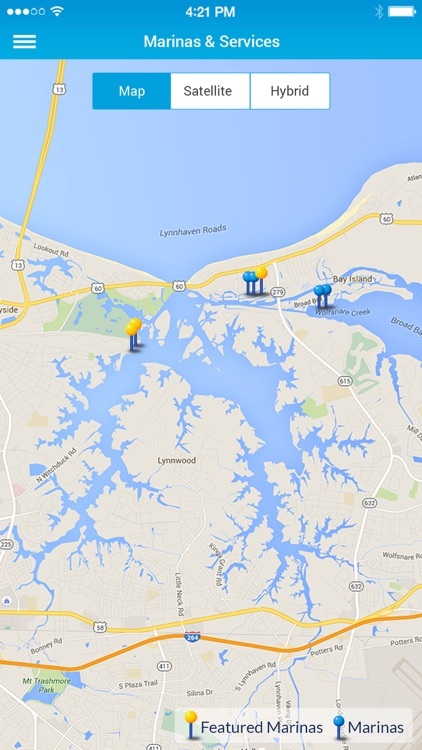 The embedded map option shows your location and marinas and services using your mobile device GPS. Explore up to 100 miles ahead when planning your stay. 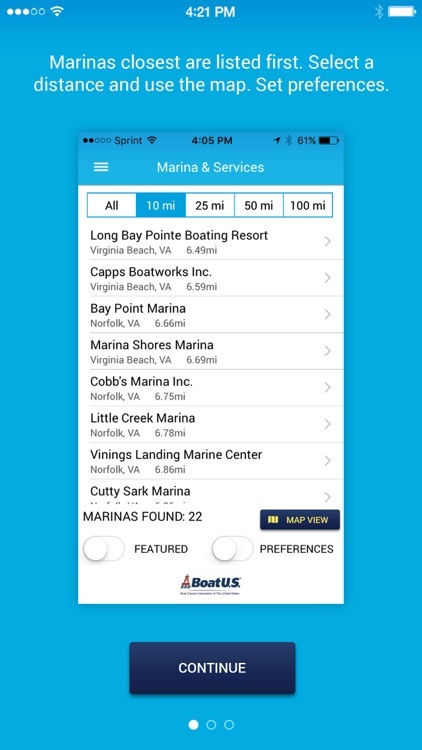 The app also provides a visual link to the corresponding Waterway Guide edition for your destination. Join the Waterway Guide Cruising Club, sign up for the Cruiser’s Weekly Updates or visit the Waterway Guide web site, all launching from the app. NOTE: This is not a trial but a fully functional absolutely FREE app. Be aware that GPS running in the background can decrease battery life. This app must have access to your location in order to function properly. Please be sure to activate location permissions on this device. Compatibility: Requires iOS 6.0 or later. Compatible with iPhone and iPad. This app is optimized for iPhone 6.